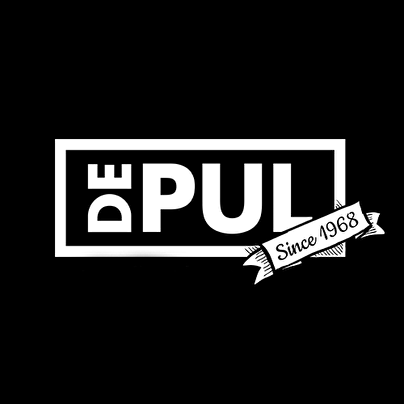 De Pul, established in 1968, is part of 'Stichting Compass' and offers Uden and surroundings a place to go for concerts, movies and dance-events. Aside from that it houses part of the youthwork division of 'Stichting Compass'. With a concert room with a capacity of 650 visitors, De Pul is able to offer a broad spectrum of (inter)national artists. Many big artists already been up that stage and many more will follow. Book an accommodation in or in the vicinity of De Pul via Booking.com.